In 2018, an estimated 10,000 baby boomers will turn 65 every day and more people will be retiring than ever before. Many of us dream of the day that we retire; it gives us more time to spend with our families, to pursue the endeavors that interest us and, more time to travel and explore the wonderful world we live in. Time is one of our most precious assets, and, much like the old adage says, you can’t buy time, the only thing you can do is enjoy it and use it wisely. If you have retired, there is no more waiting for that two-week vacation, no more excuses to get out and see the places that you have only dreamed of. As a retiree, you have all the time in the world on your hands and it is time to start planning! If you are reading this, you probably love traveling – AARP’s 2018 survey noted that travel is at the top of the list and clocks in at a bold 83% of newly retired baby boomers. Now that you know that you have the time and energy, one way to help you figure out what types of travel destinations are right for you is to contact a professional travel tour company, like Tours of Distinction that, has decades of experience planning the logistics and curating trips that are seamless and memorable. The TOD staff will help you decide what type of trip is right for you. 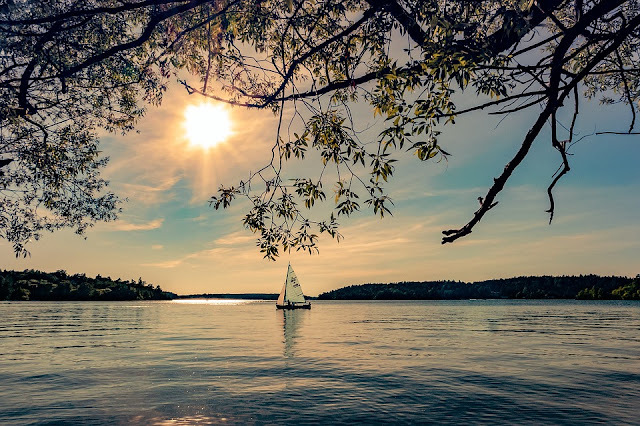 Perhaps you want a quiet upscale resort, a room with a magical view of the hustle and bustle of a city, a visit to the great palaces and museums in Europe, a chance to see wildlife close up in Alaska or a cruise to the fabled Hawaain Islands. 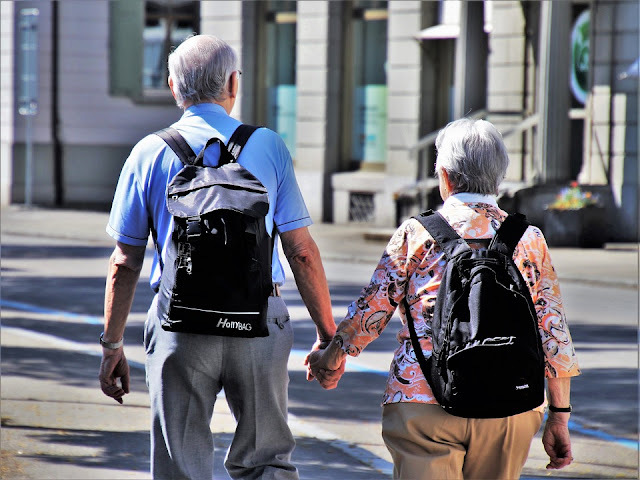 A new AARP survey found that folks that have just retired have a tantalizing bucket list of places, both domestic and international, that they want to visit. Below are the top FIVE destinations so buckle up and plan that trip with Tours of Distinction! 1. Hawaii is on the bucket list of 18% of newly retired boomers and is the most popular state to visit for those planning a domestic trip. Drinks with umbrellas, hula girls, lavish tropical scenery, the romance of the tropics and the welcoming aloha island vibe are just a few things that allure people here. 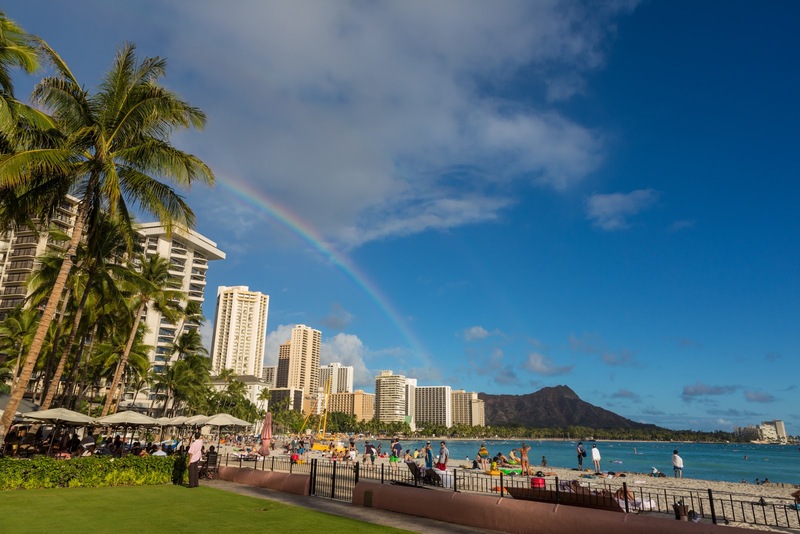 TOD is offering a trip to Hawaii that includes two nights on Waikiki Beach and a seven-night cruise that includes the Big Island, Kauai, and Maui. TOD is offering single, double, and cruise only options. For details click here. 2. 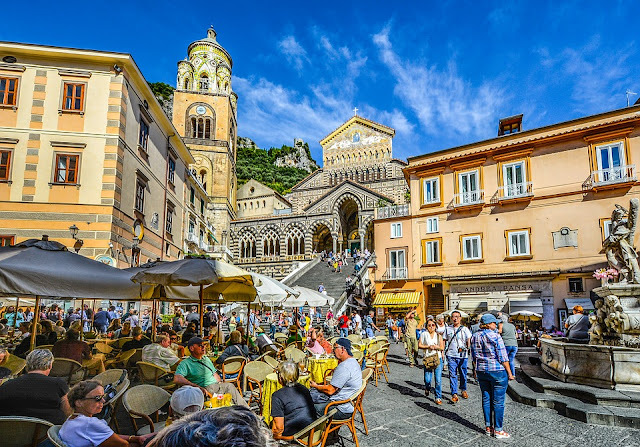 Italy is second on the bucket list with 12% of those recently retired boomers dreaming of delicious food, excellent wines, and Italy’s many historic sites that they will enjoy checking off their bucket list. Italy’s allure is just soaking up the cultural and easy going Italian vibe that makes Italy so popular. TOD is offering an ideal trip to Italy perfect for newbies and the well-traveled that takes passengers from the historic hill town of Tuscany to the beautiful Amalfi coast. Local restaurants, world-renowned museums, and cathedrals, seaside villages and the ancient ruins of Pompeii complete this Italian adventure. For the tour details click here. 3. Domestically, Alaska is on 12% of the boomer’s retiree’s bucket list. The lure of a cruise to see wildlife up close and the chance to visit glaciers and mountains, see the Northern Lights and unwind in Alaska’s unspoiled beauty are just some of the reasons Alaska is a preferred destination. 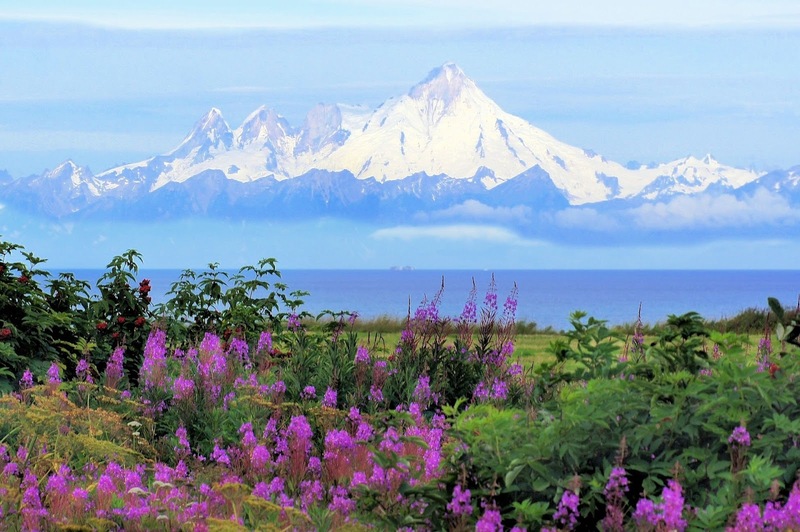 TOD thirteen day “Alaska Wild and Free” excursion combine a seven-night cruise with meals and entertainment as well as excursions to many of Alaska’s pristine natural wonders including State Parks and Forests, icefields and glaciers and even the chance to go panning for gold! TOD is offering single, double and cruise only options. For the tour, details click here. 4. 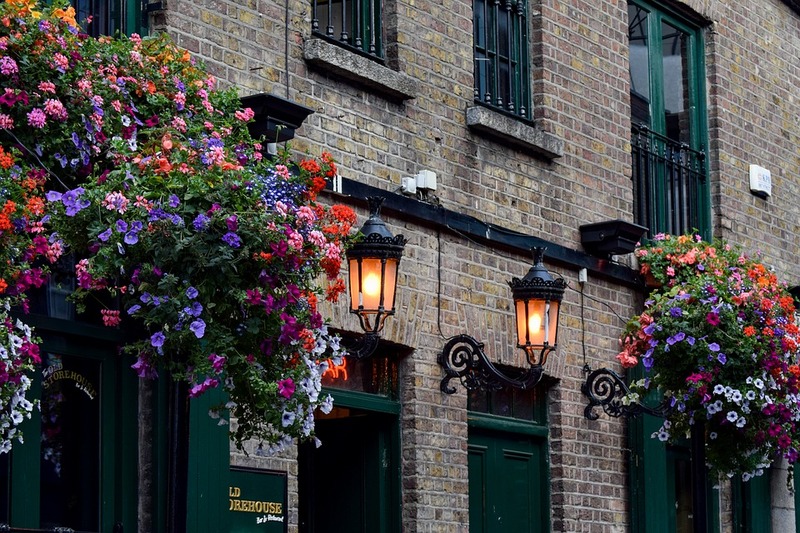 Ireland comes in at 11% and is popular with retirees because there is no language barrier and there are plenty of small towns and villages as well as the big cities of London and Dublin to explore. TOD is offering an eight-day tour called “Ireland Uncovered” that fits the bill of anyone with Ireland on their bucket list. Best of all, this tour leaves directly from Bradly International Airport and is a direct flight. This trip hits all the high points from Dublin and Waterford to Killarney, Dingle Peninsula, Westport, Achill Island, and Galway. For all the details click here. 5. France is known for its fabulous cuisine, delicious wine, palaces, sophisticated culture, and ionic fashion. France is on the must-see list of 10% of retirees, and with good reason. 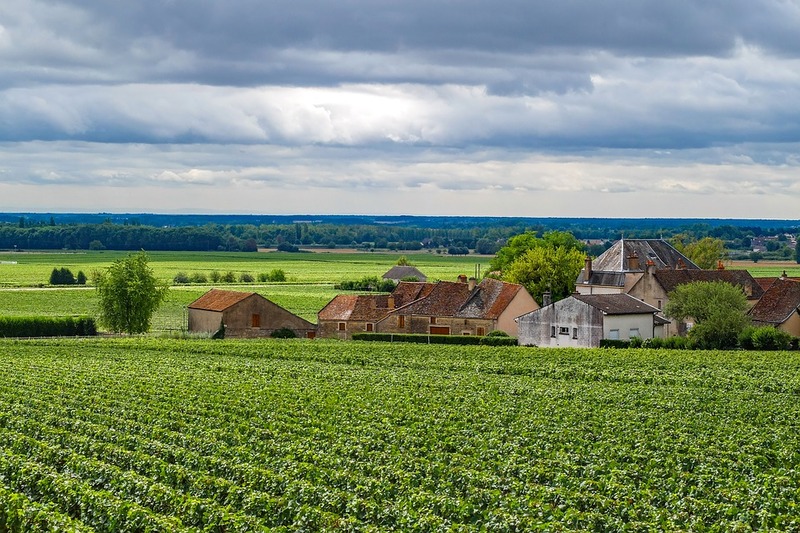 The pastoral countryside coupled with the excitement of Paris are noted as what draws retired boomers to this destination. TOD is offering a cycling tour in the late spring of 2019 through the magical countryside of Burgundy as well as a Cruise of the Western Mediterranean that stops in Cannes, France, on the French Riviera. TOD is planning two slow barge cruises of the Loire River Valley and Burgundy in the near future… and much more so stay tuned and remember, Tours of Distinction is ready to help you plan the trip before and after you retire, as we like to say, the world awaits.